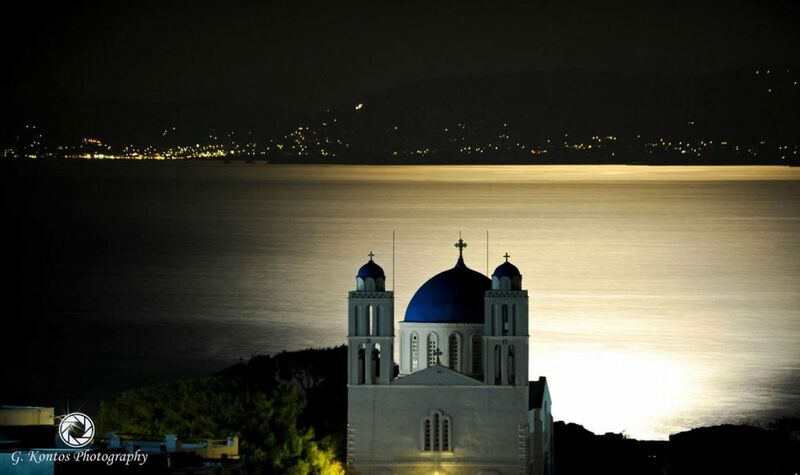 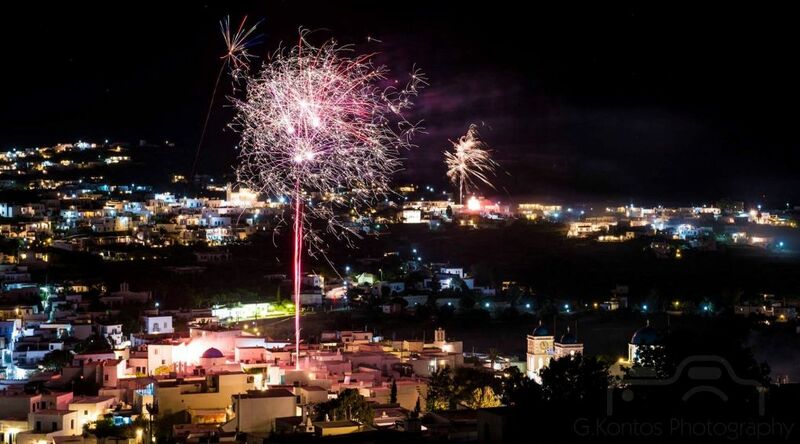 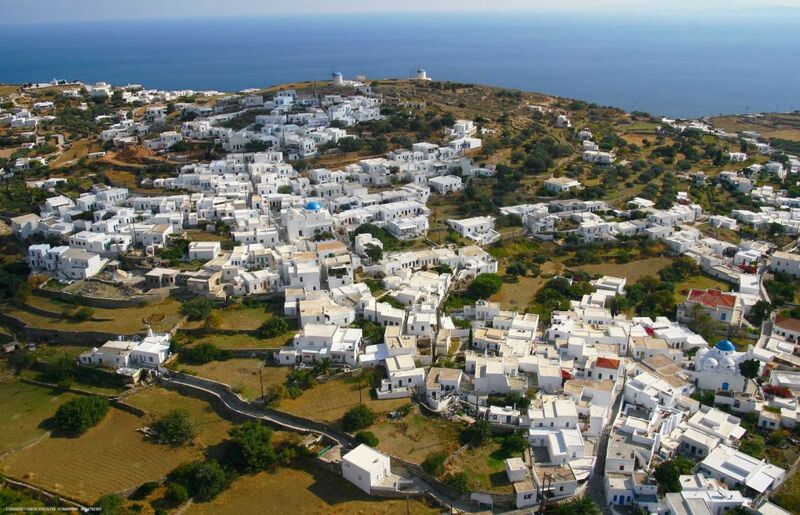 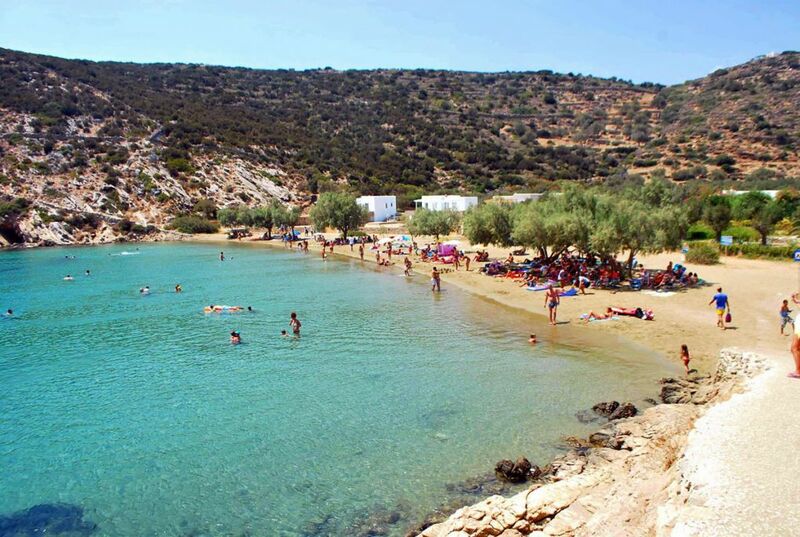 The complex “Akrotiraki” is located at the longest sandy beach of the island -Platis Gialos- 15 minutes far from the island capital-Apollonia. 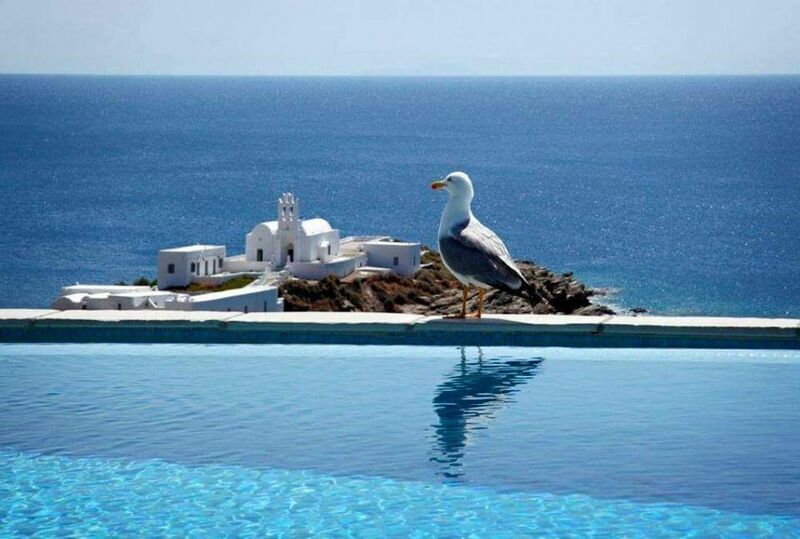 Built by the sea, in an area of ​​ 5000sq. 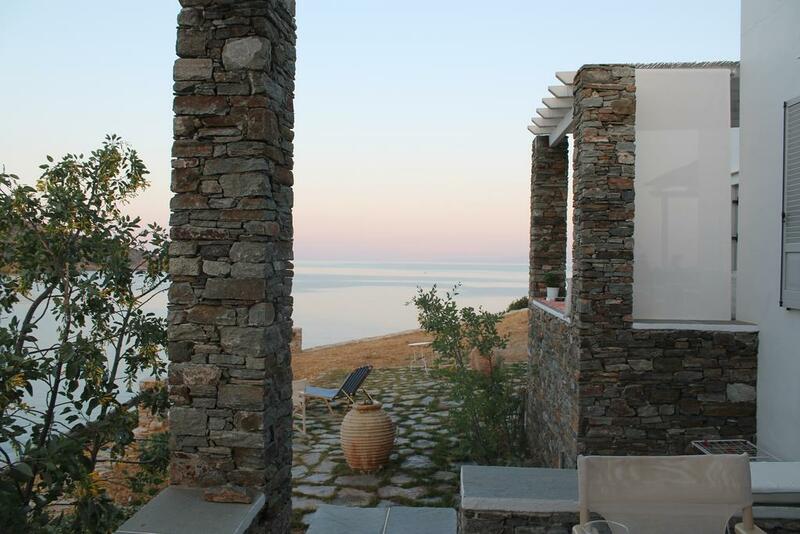 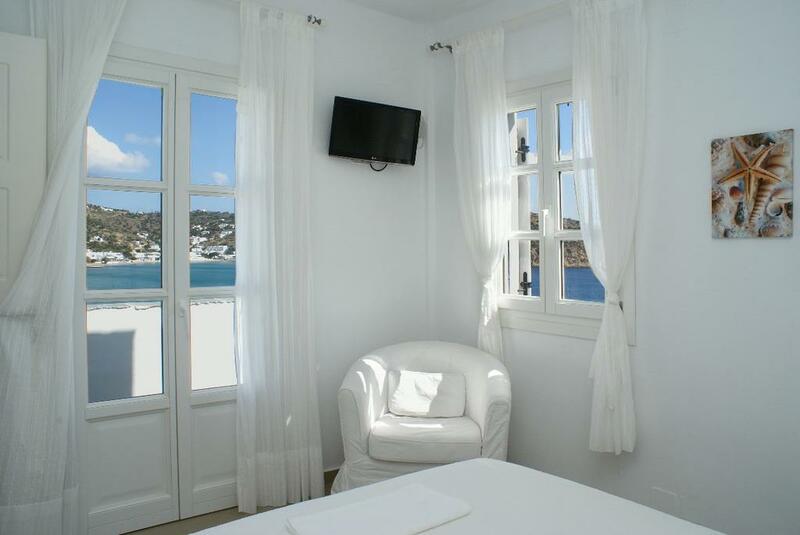 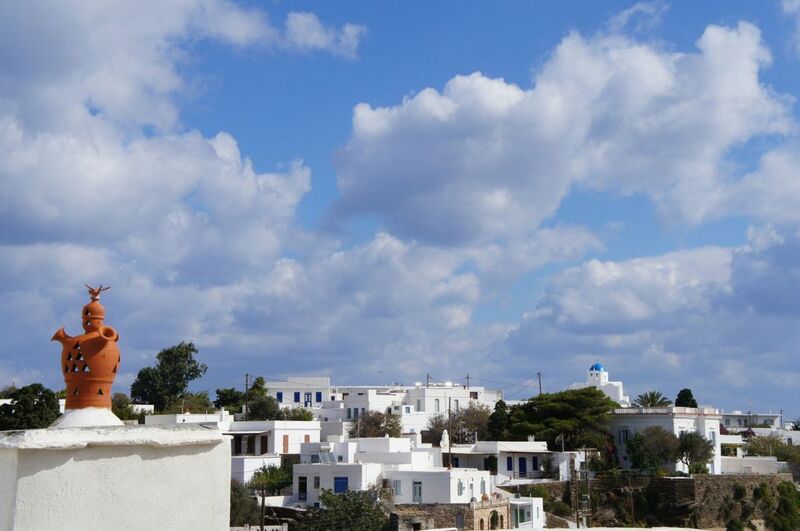 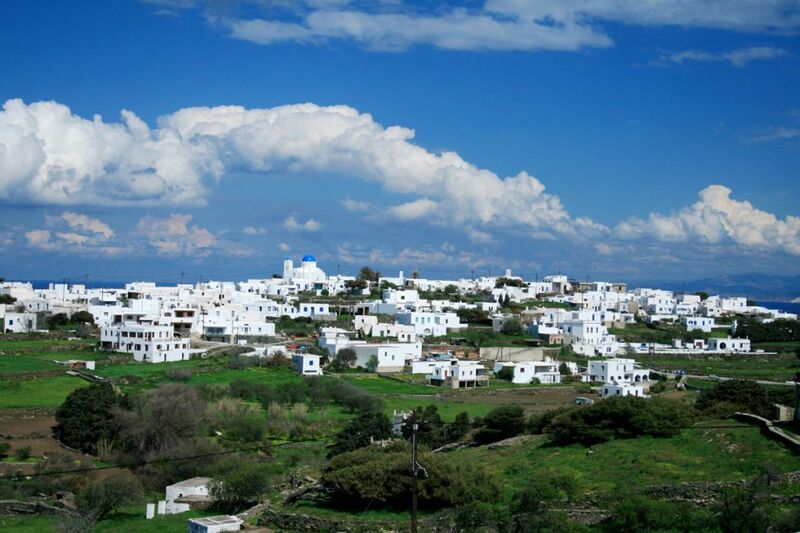 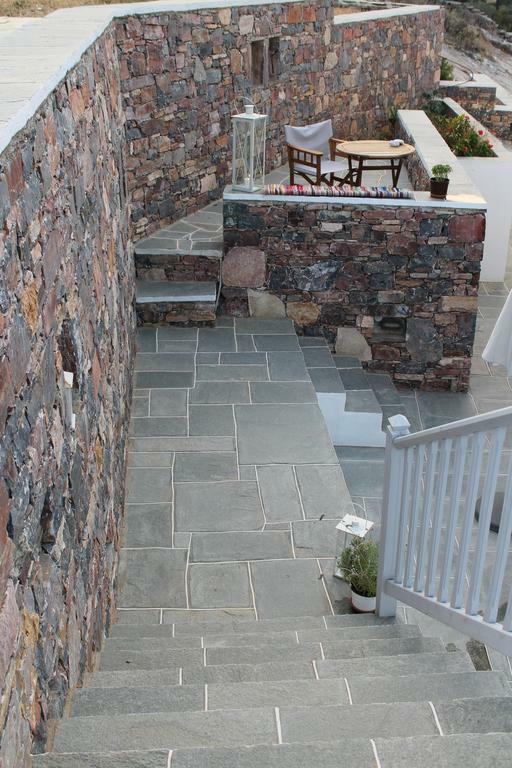 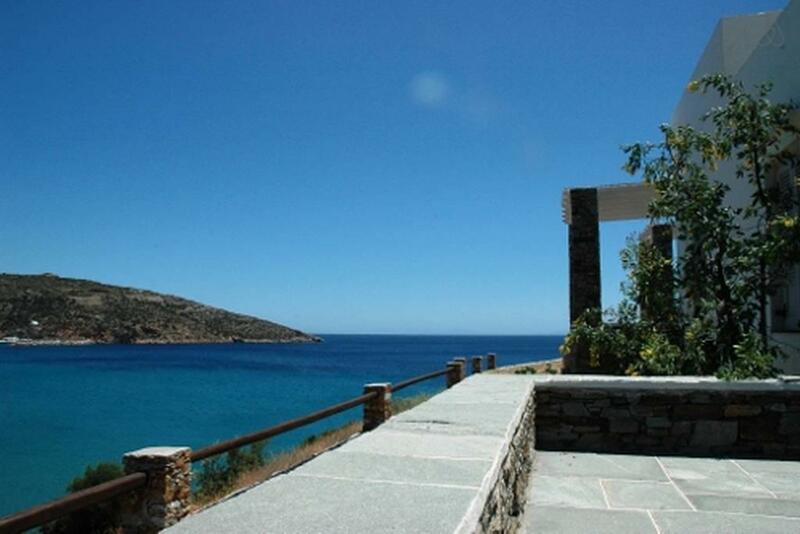 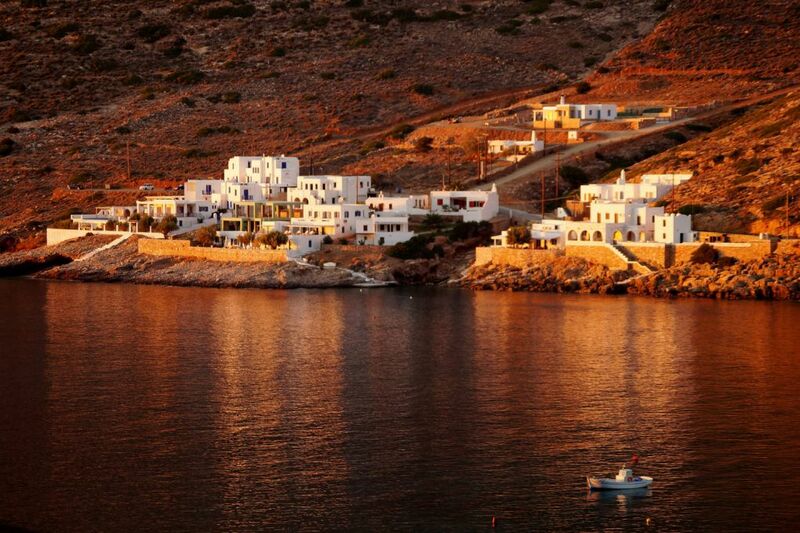 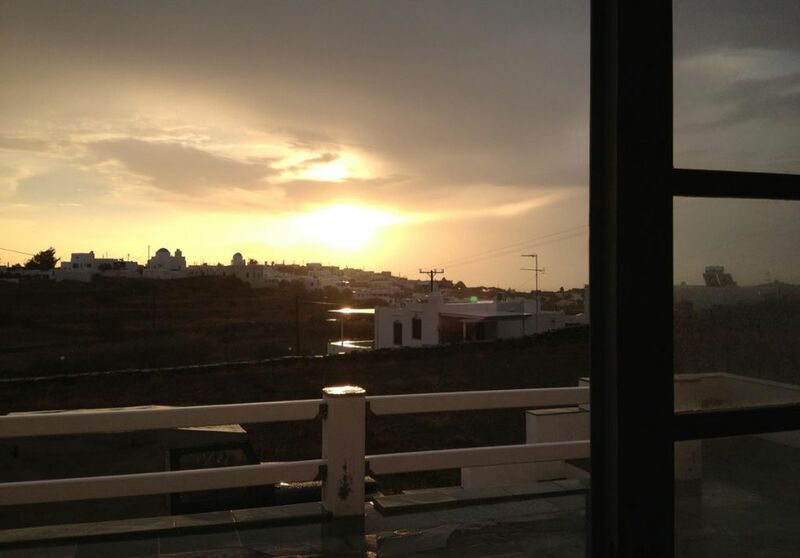 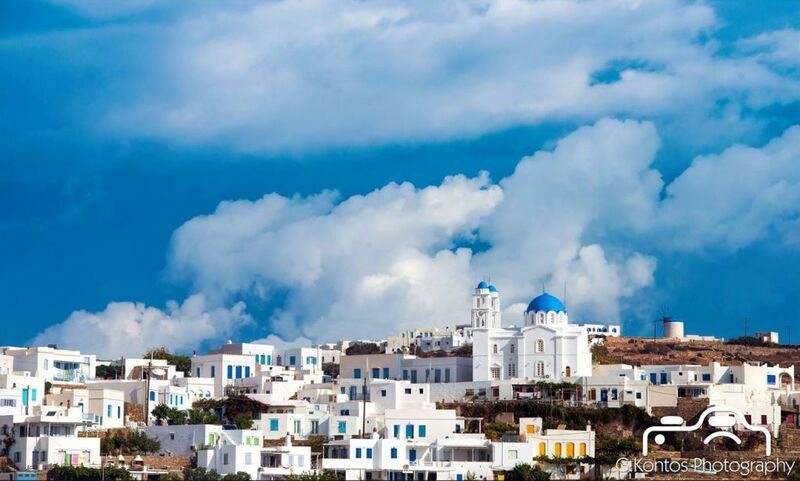 meters, with respect to the traditional Cycladic architecture and fully integrated into the natural environment. 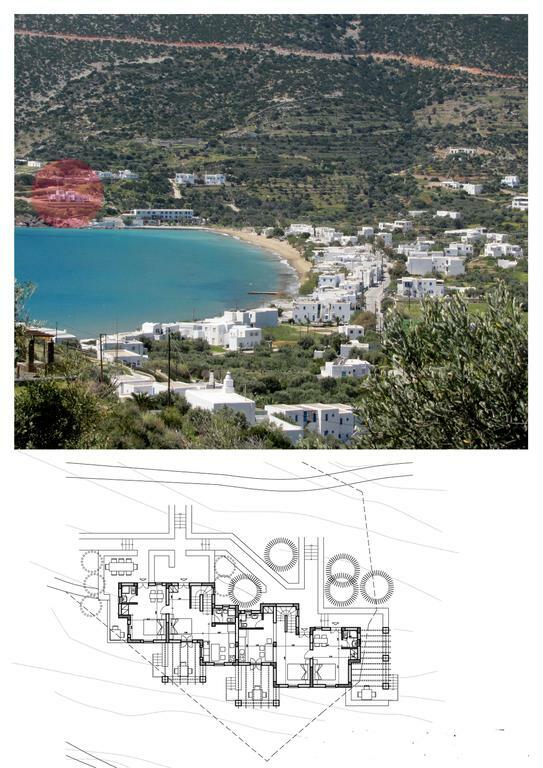 The location and design of the complex allows visitors to enjoy the view offered from every point. 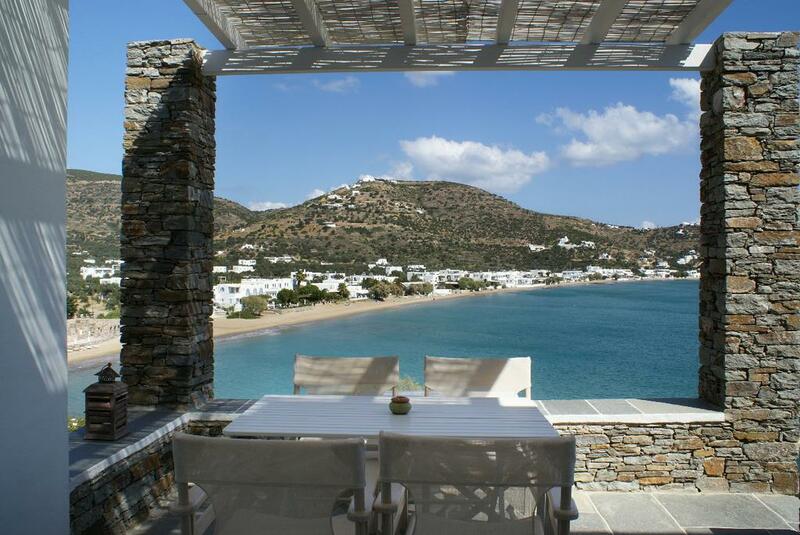 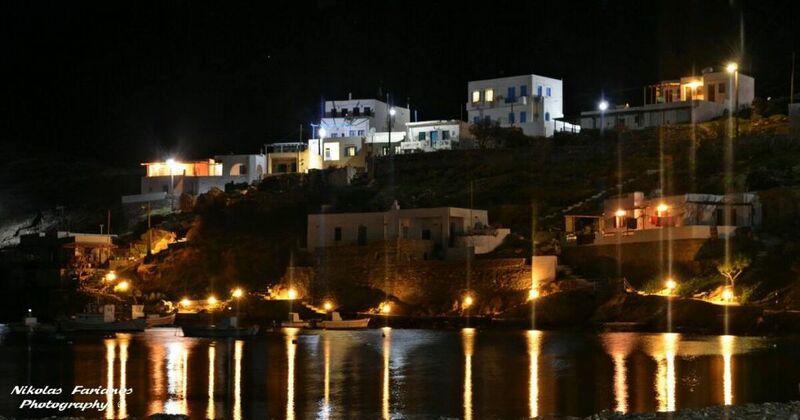 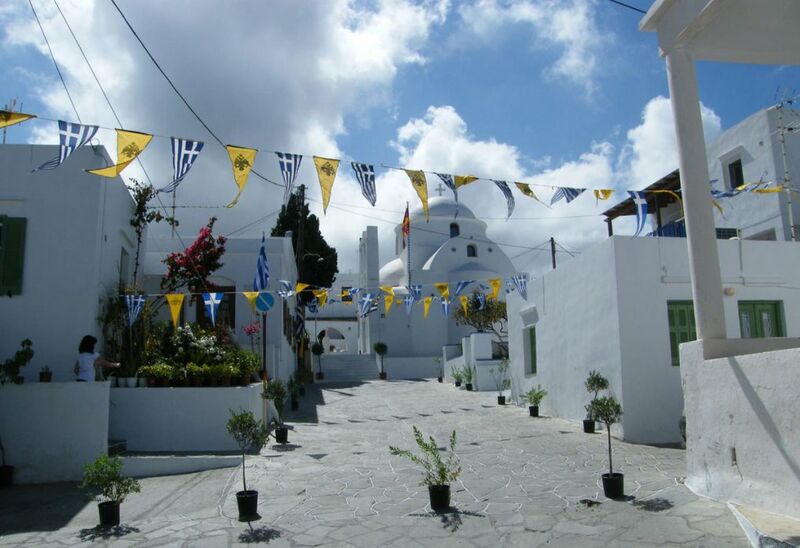 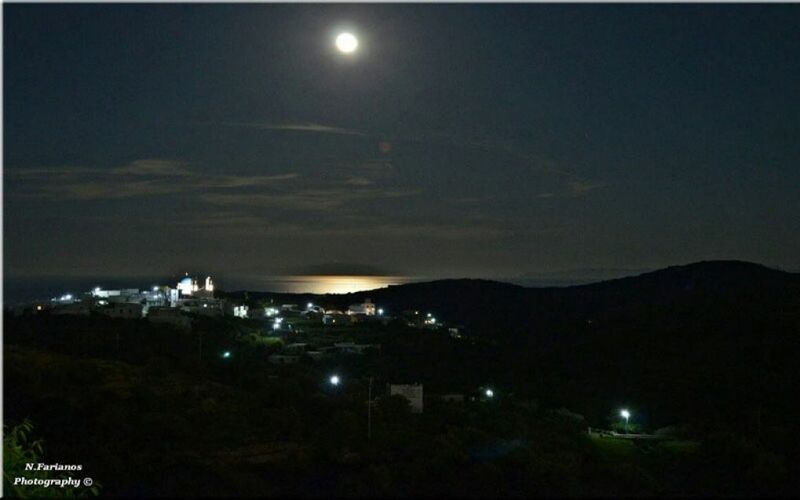 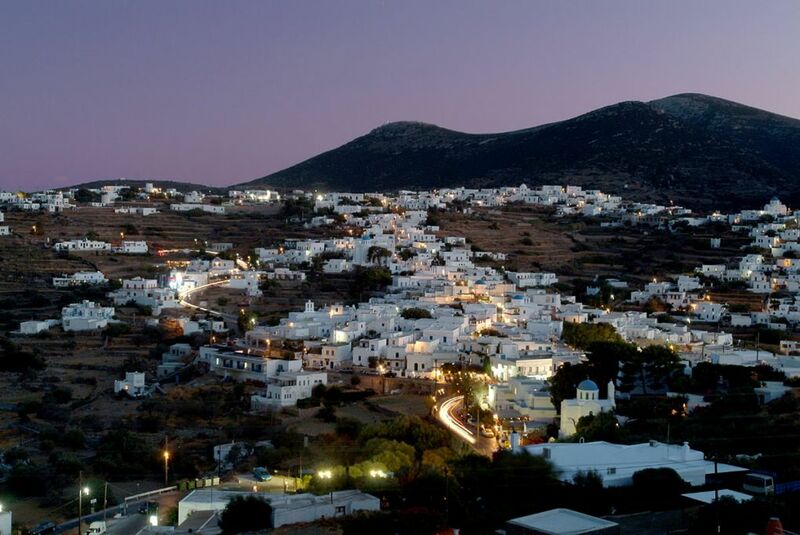 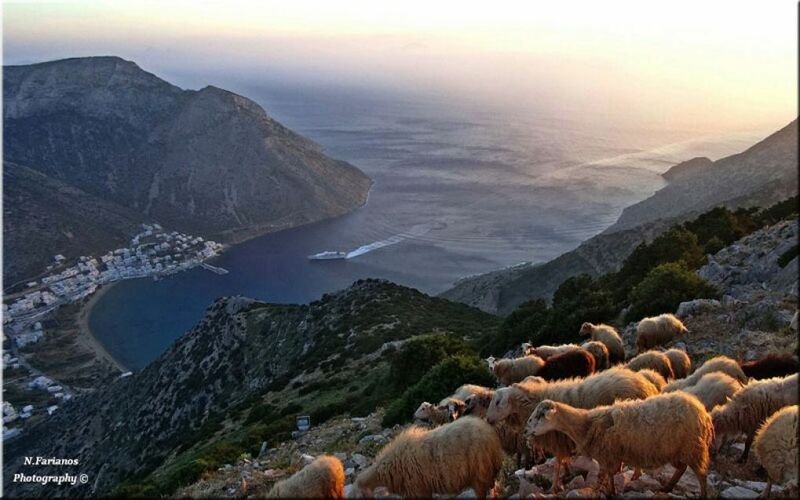 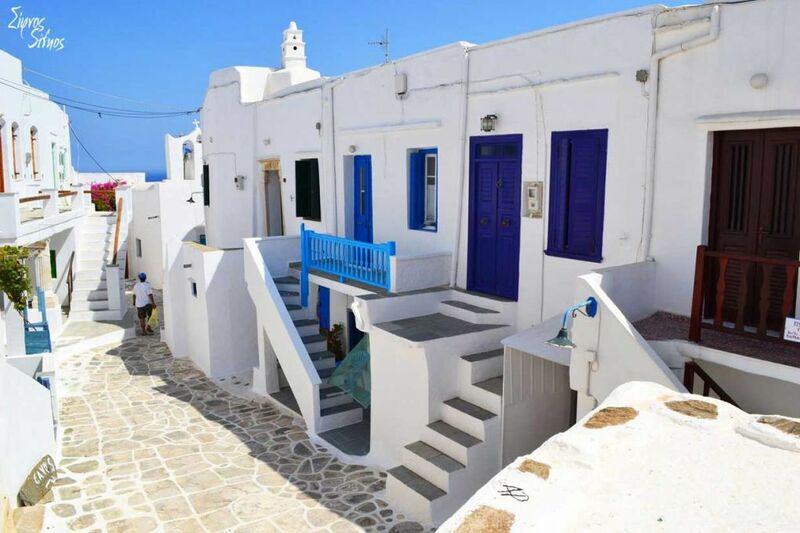 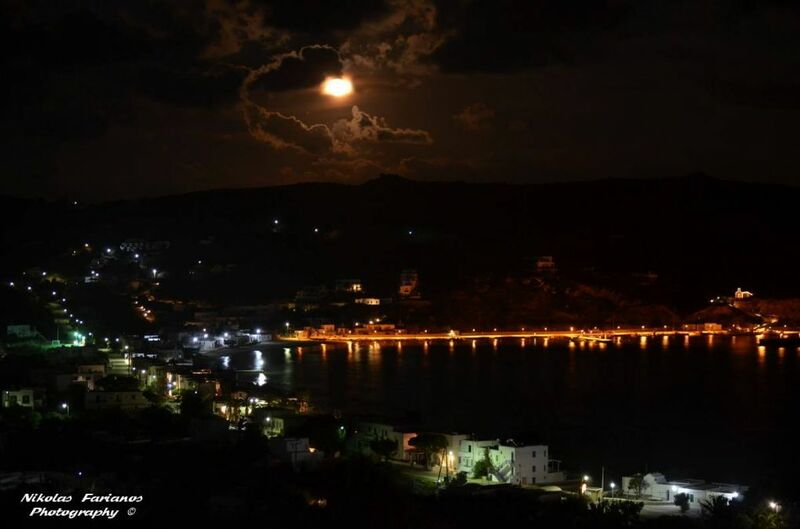 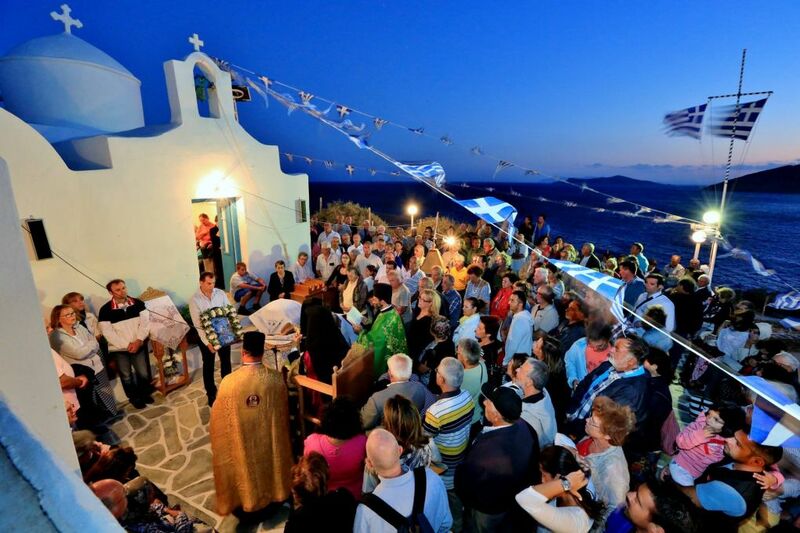 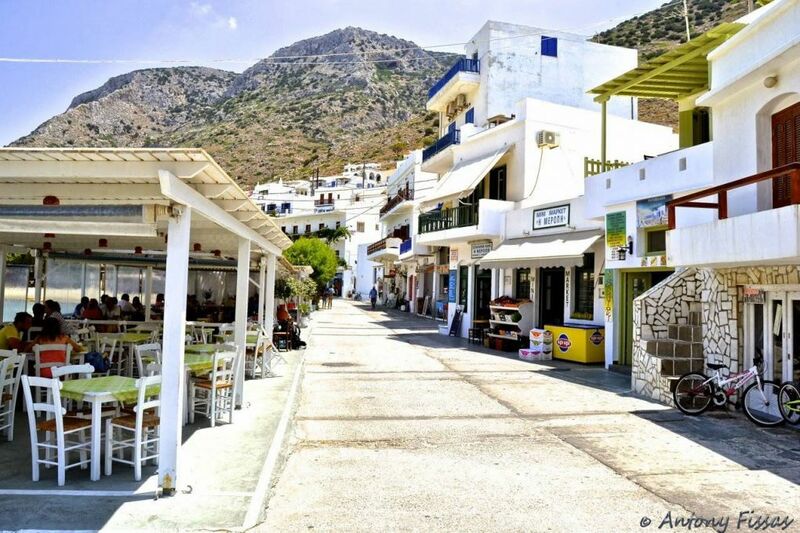 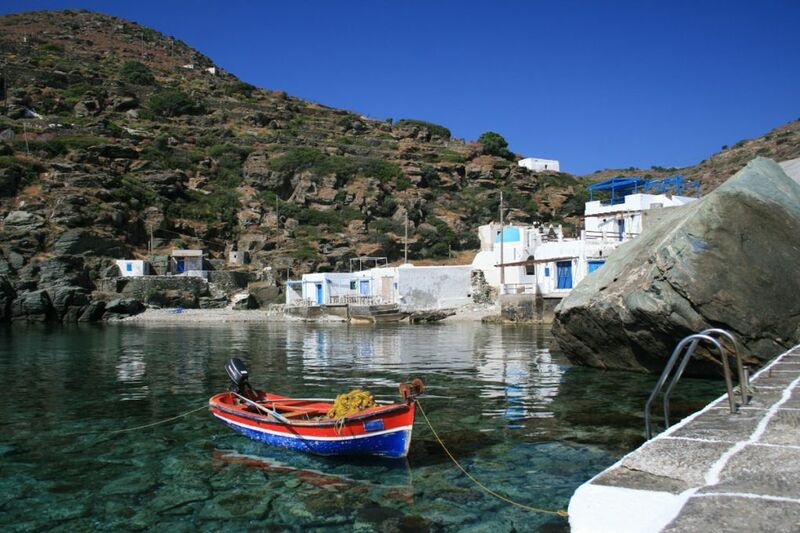 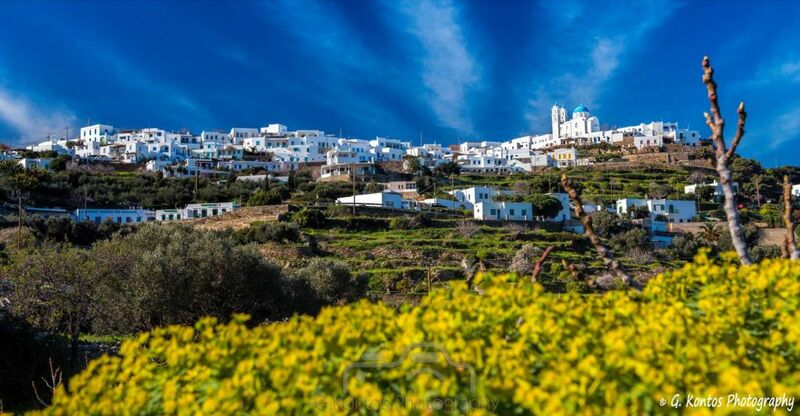 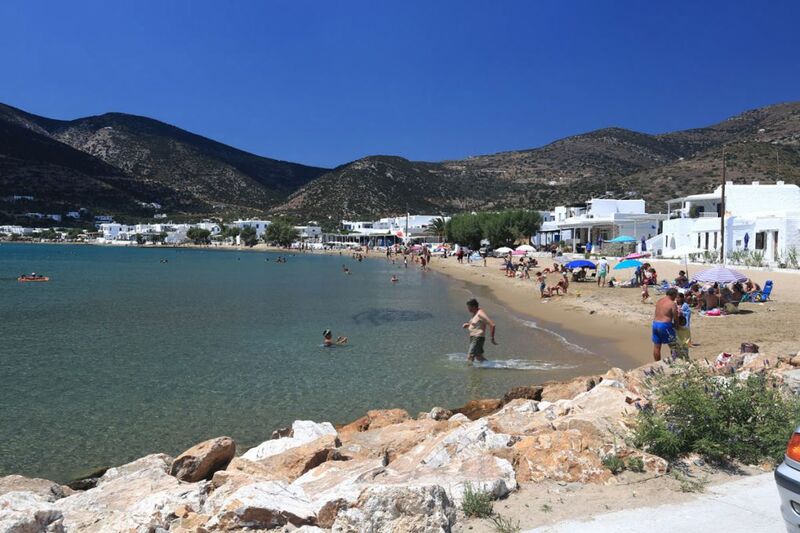 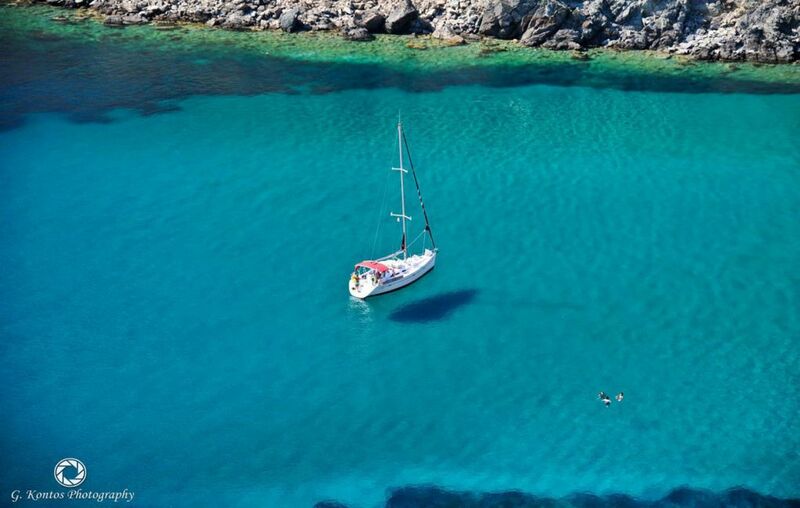 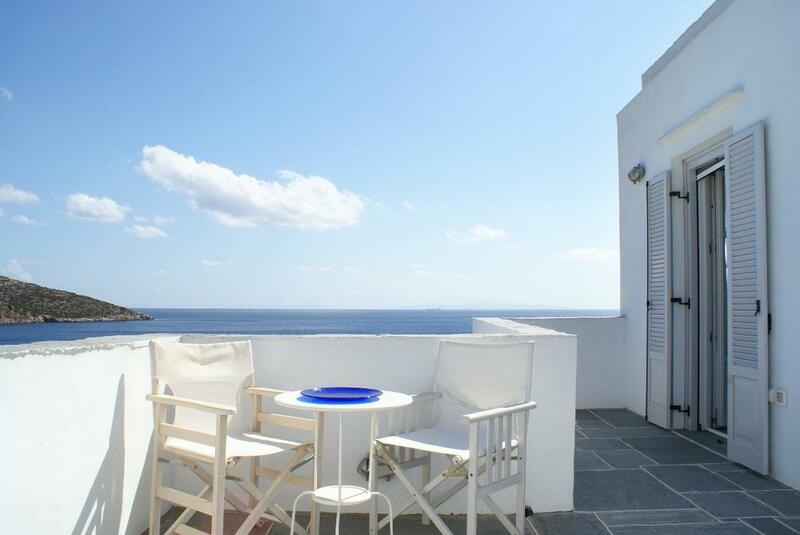 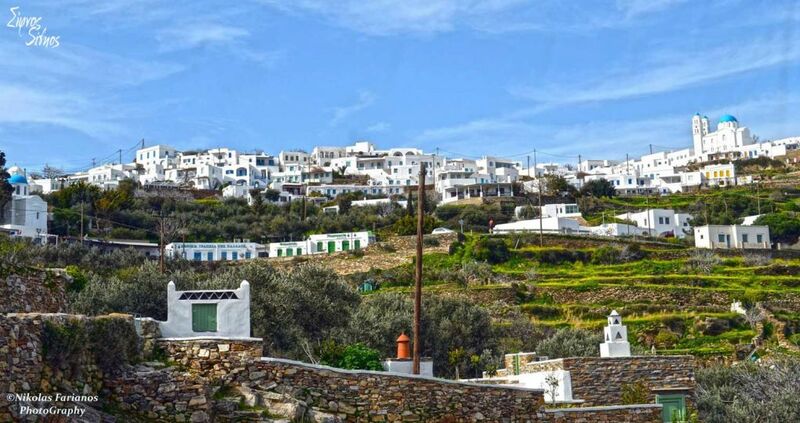 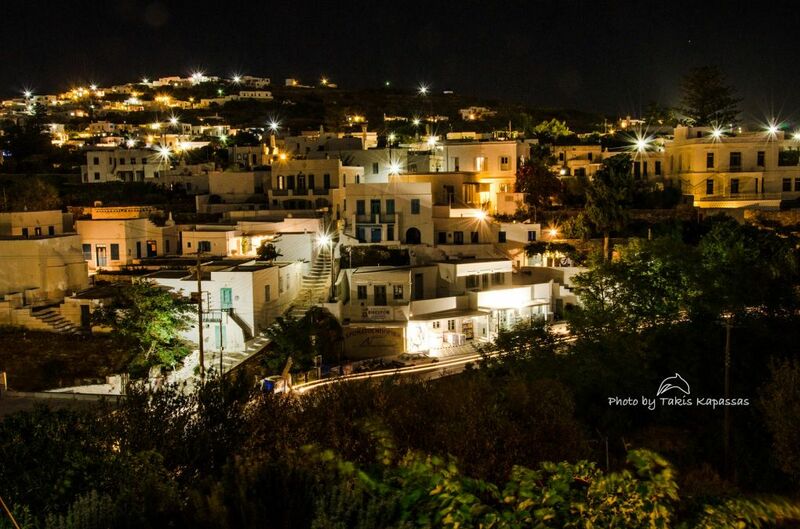 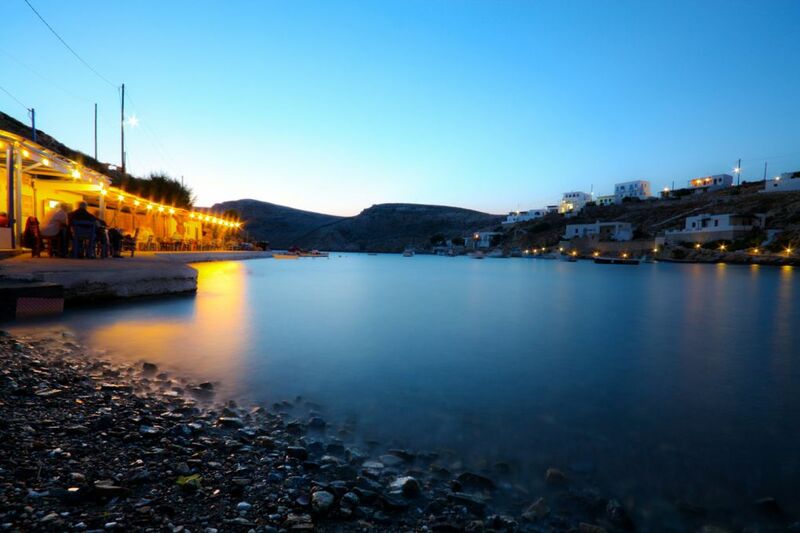 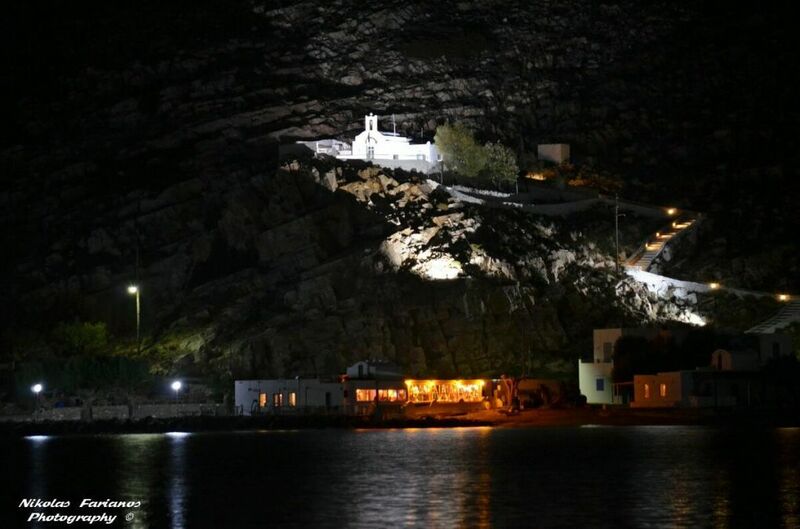 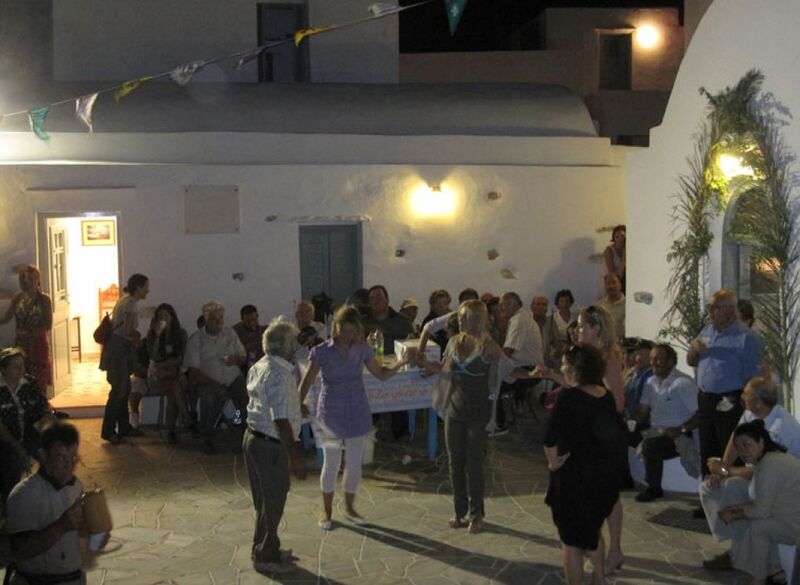 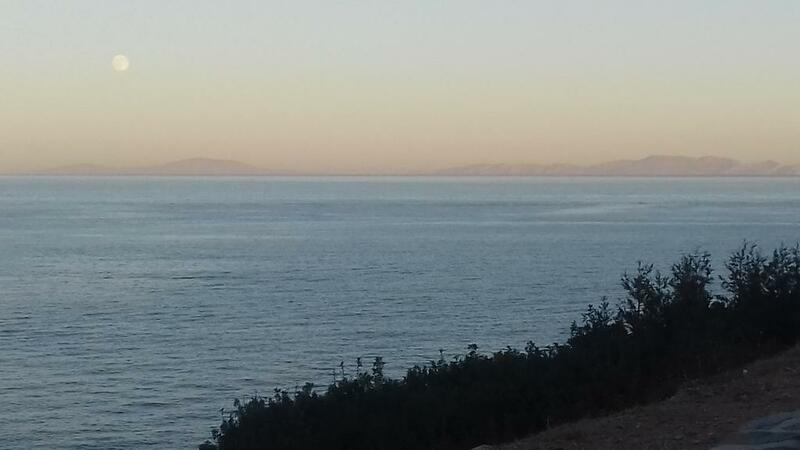 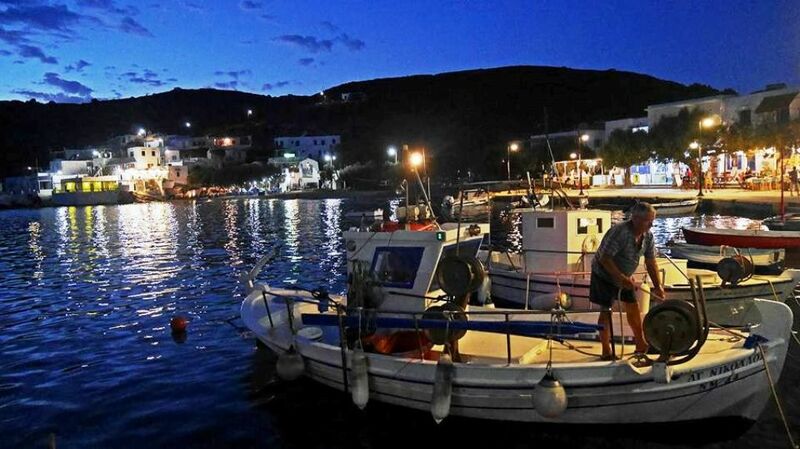 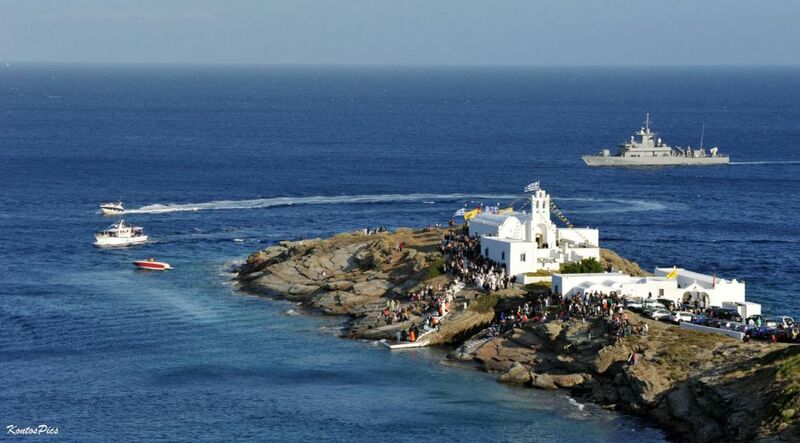 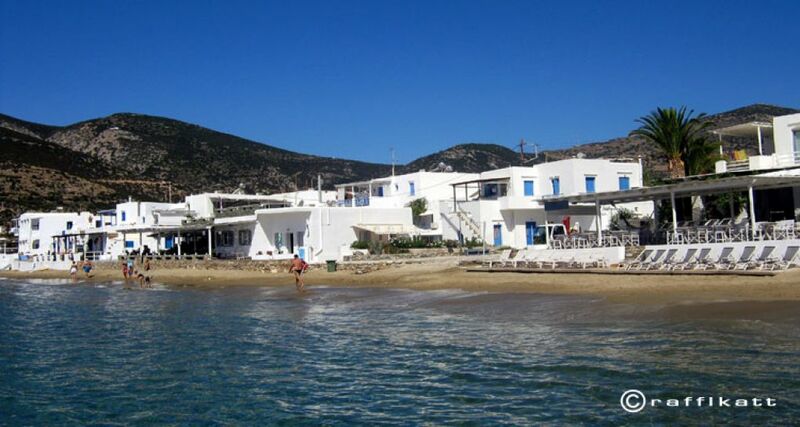 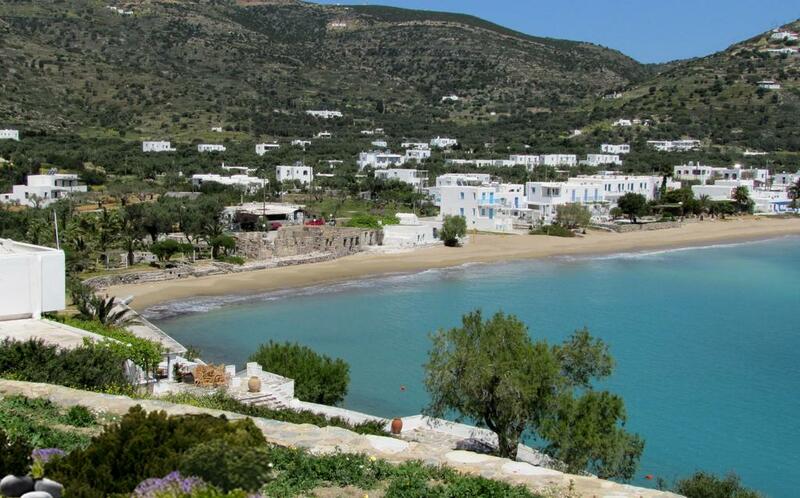 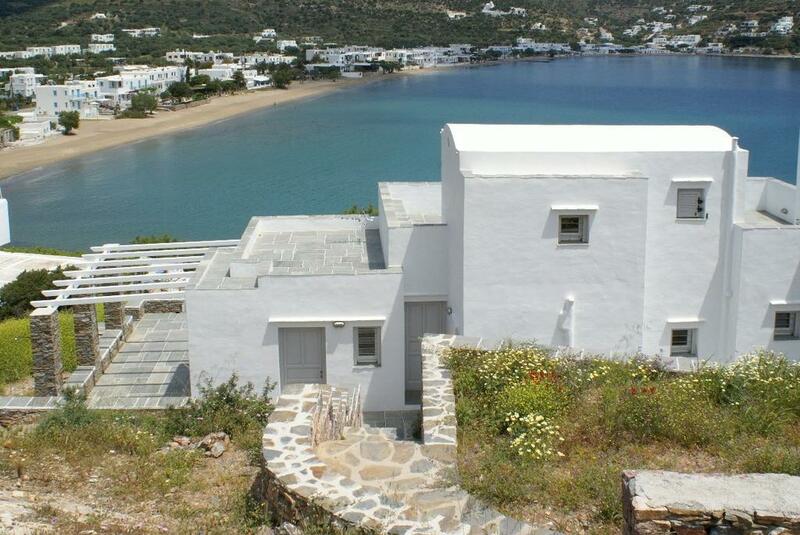 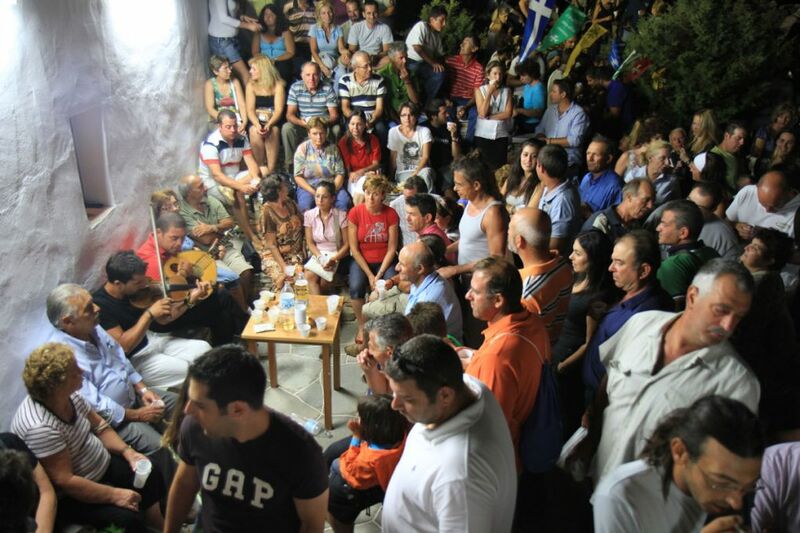 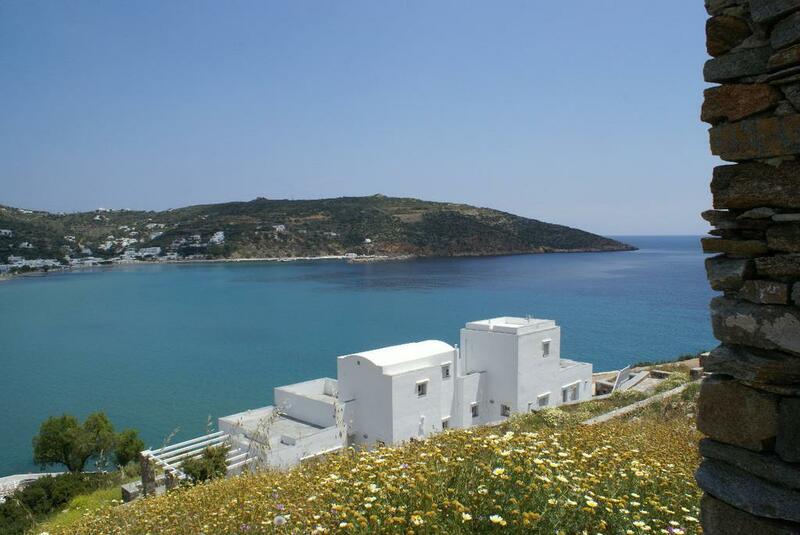 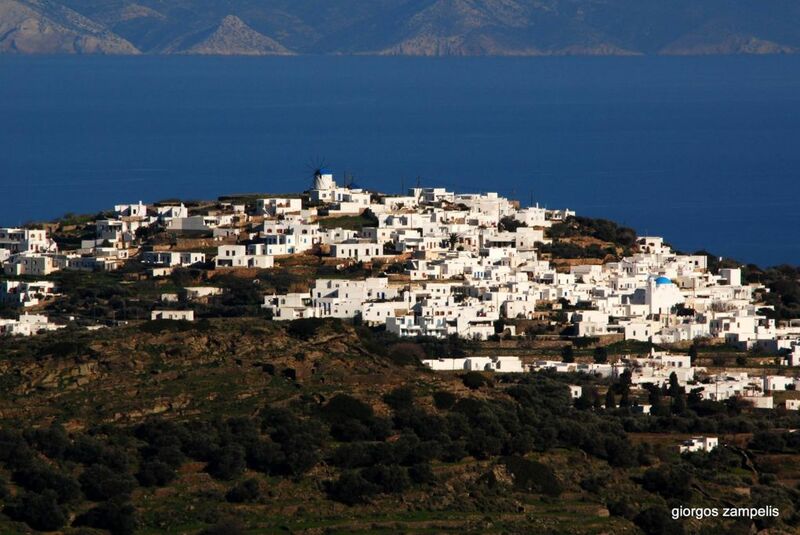 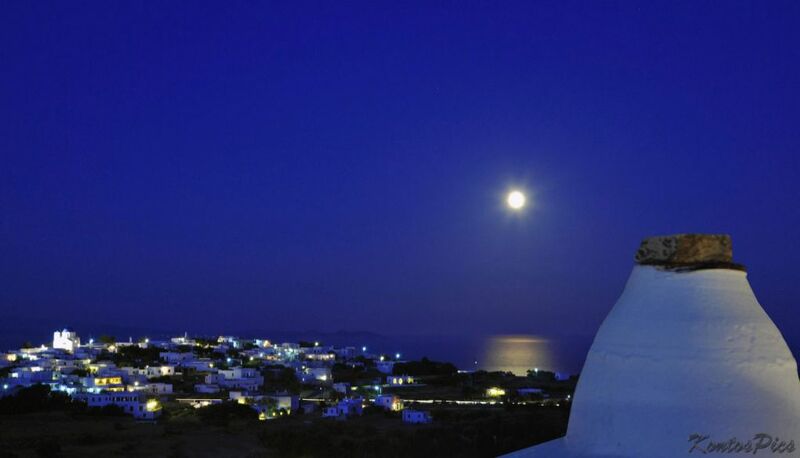 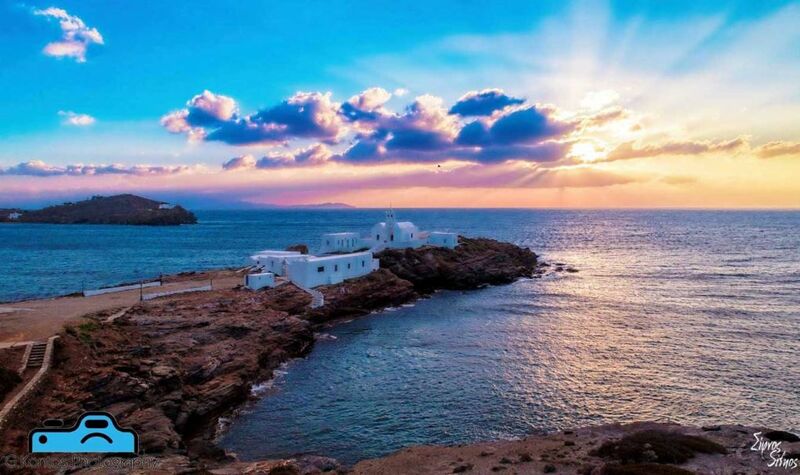 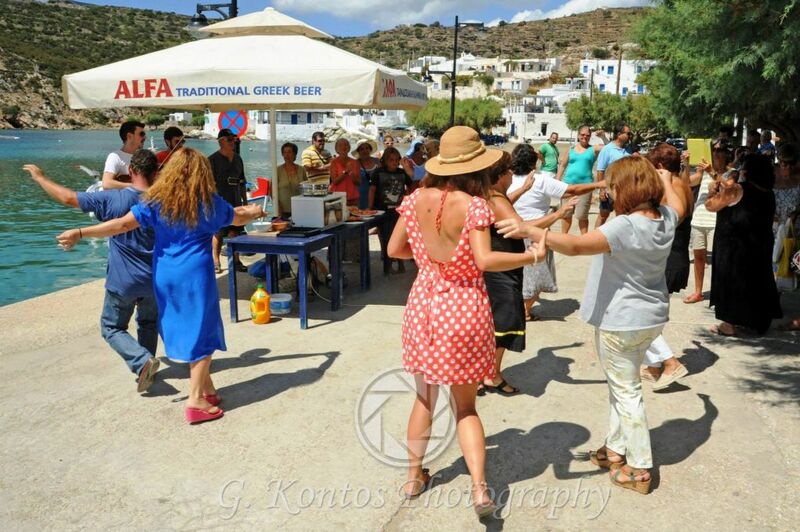 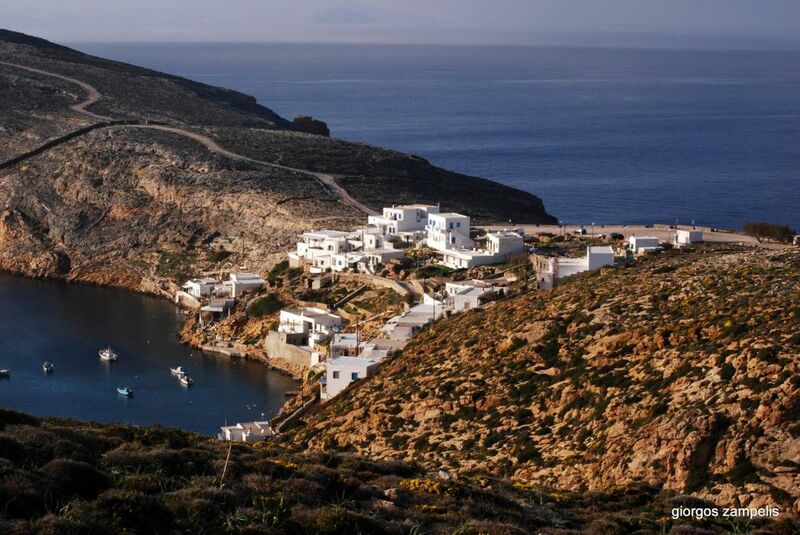 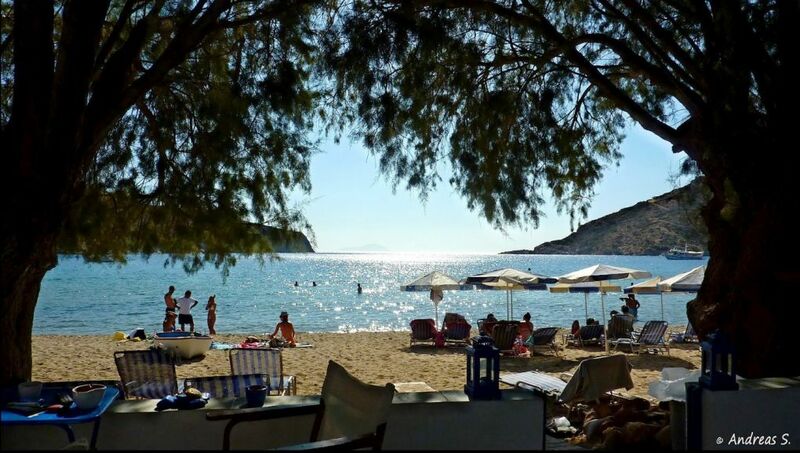 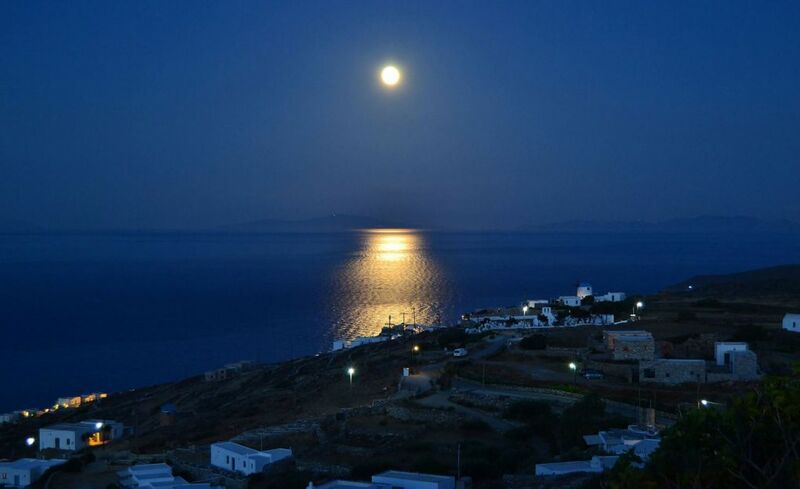 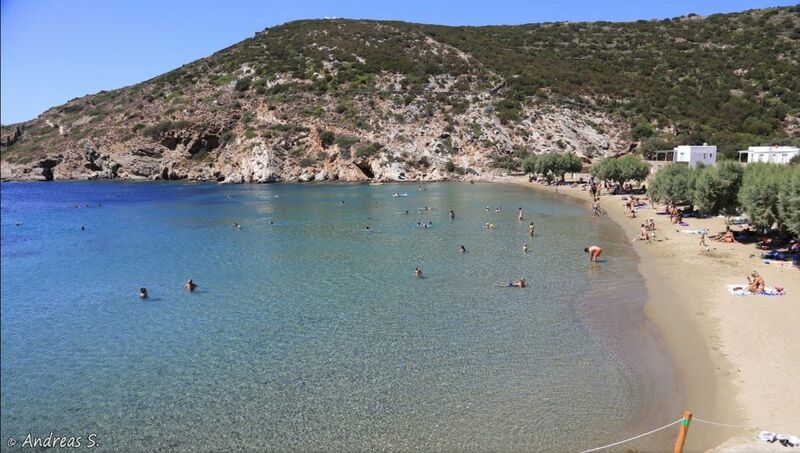 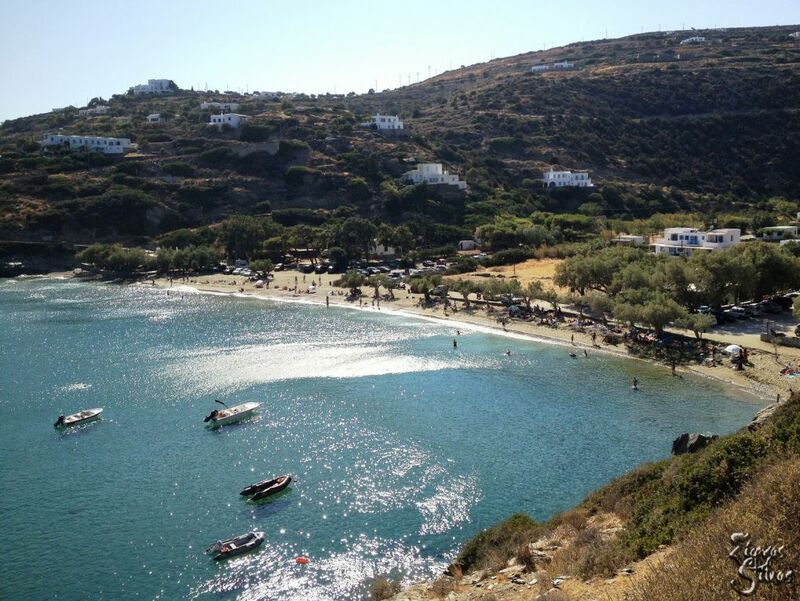 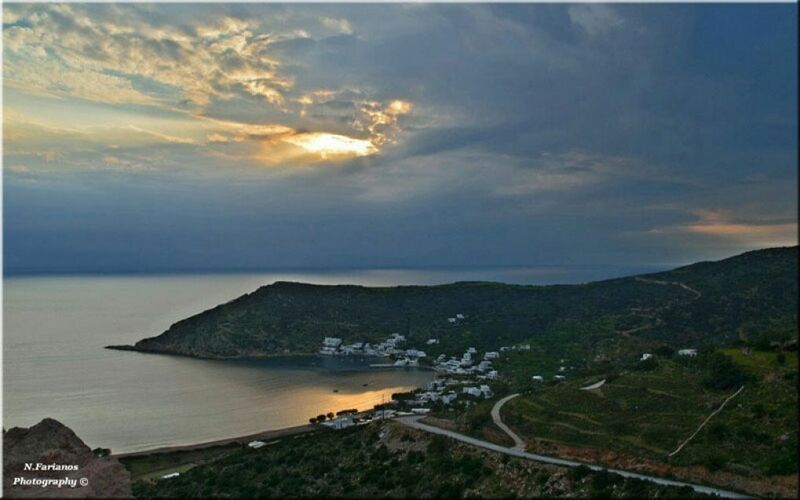 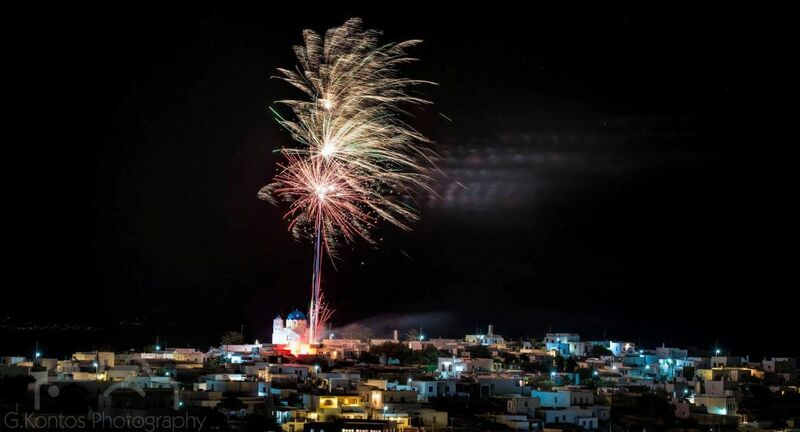 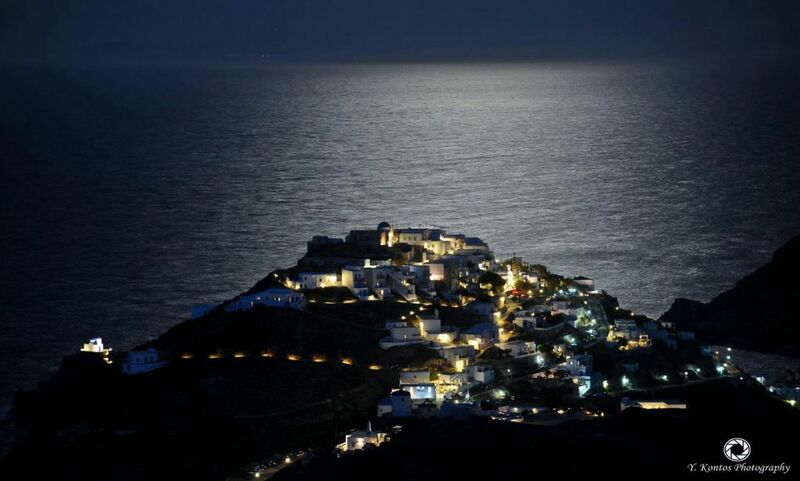 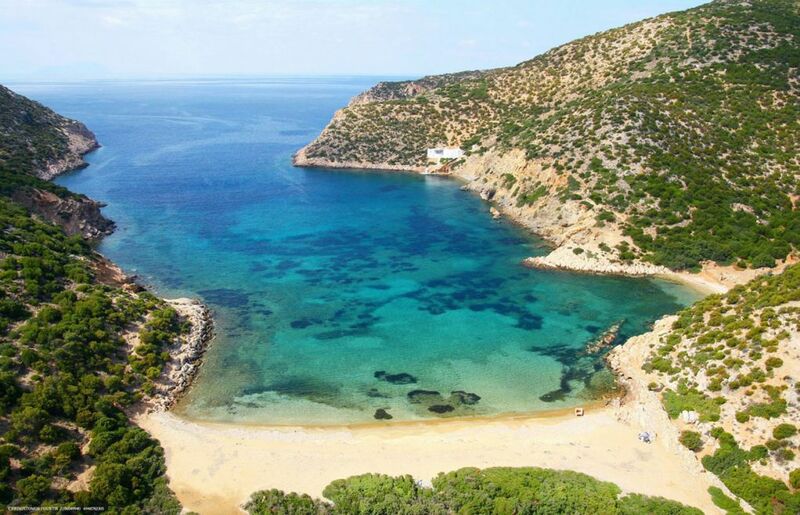 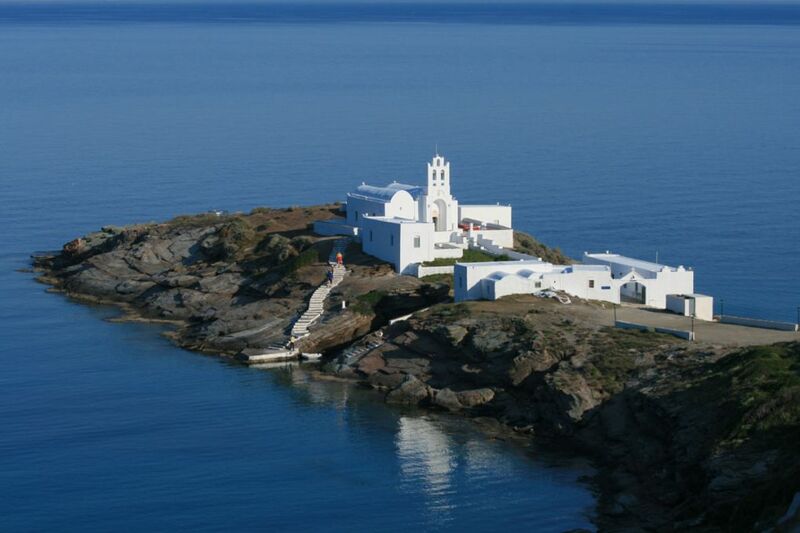 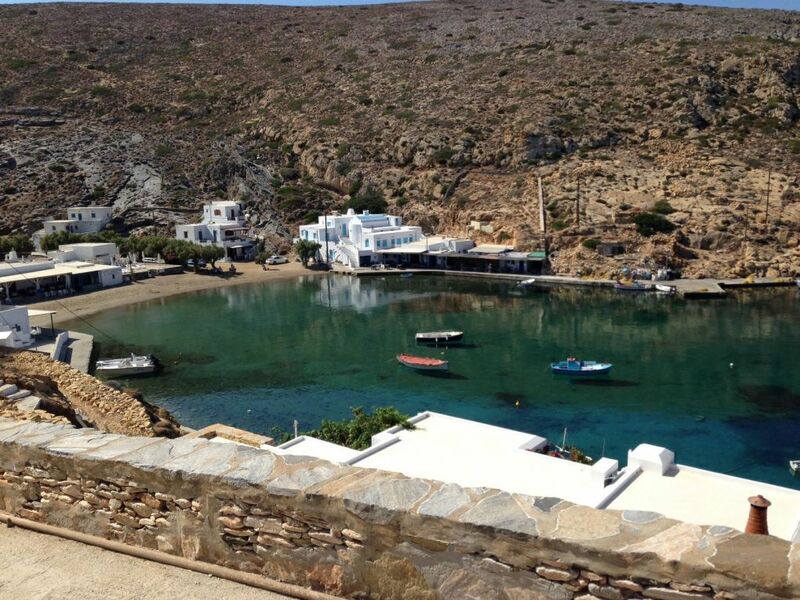 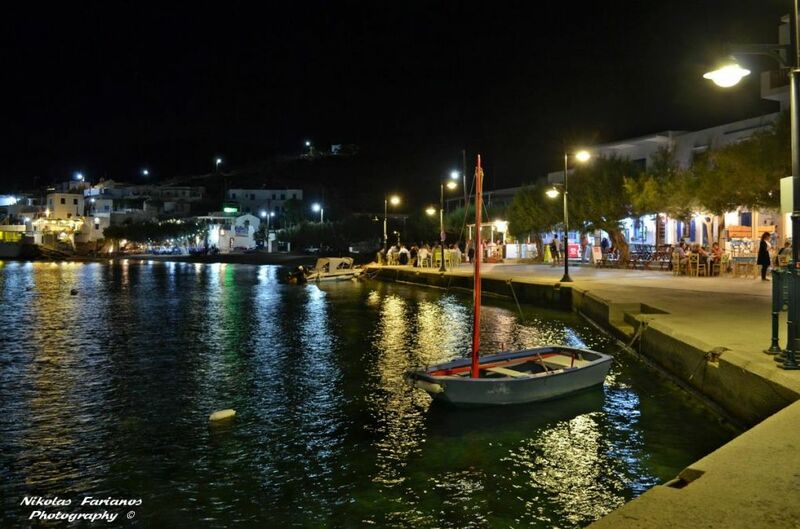 The access to the beach of Platis Gialos is in about 5 minutes walking where everyone can enjoy his swim and tried the recipes of Sifnos at the restaurants by the sea, as well as to obtain what he needs from the local shops. 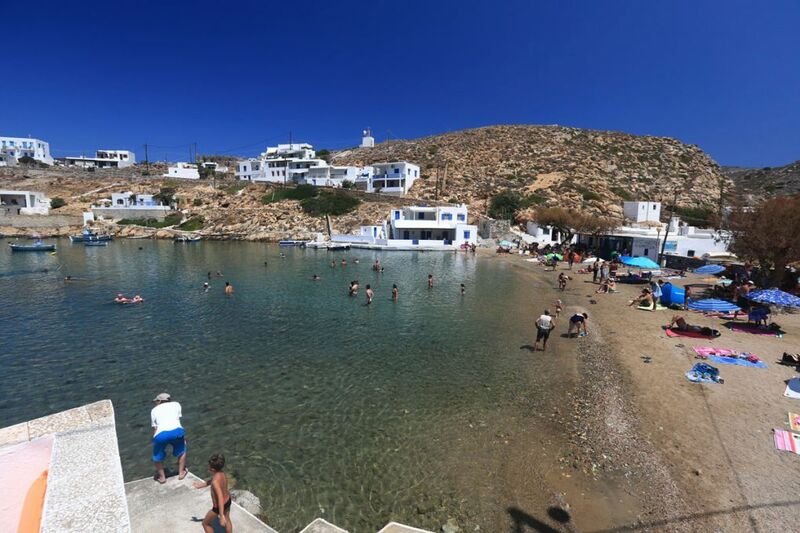 For the more “adventurous” there is direct access from the complex to the rocks where someone can enjoy quiet swimming, diving straight into the deep! 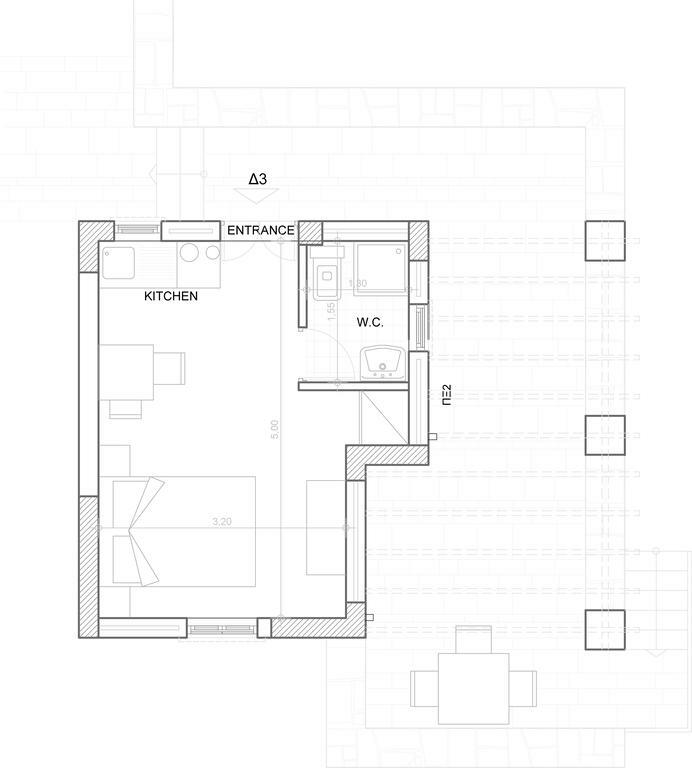 Each apartment can accommodate 2-4 people and includes a bedroom on the first floor with a double bed and its own balcony and the ground floor includes a living room, bathroom and fully equipped kitchen. 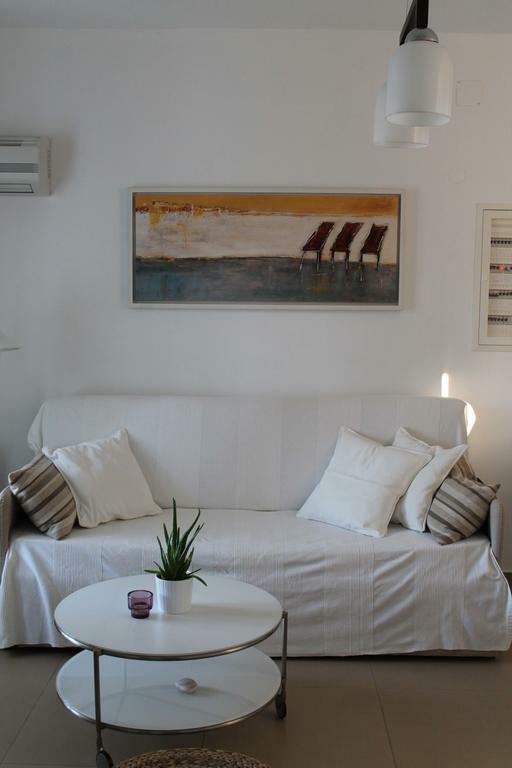 In the living room there is a sofa bed (2 single or 1 double). 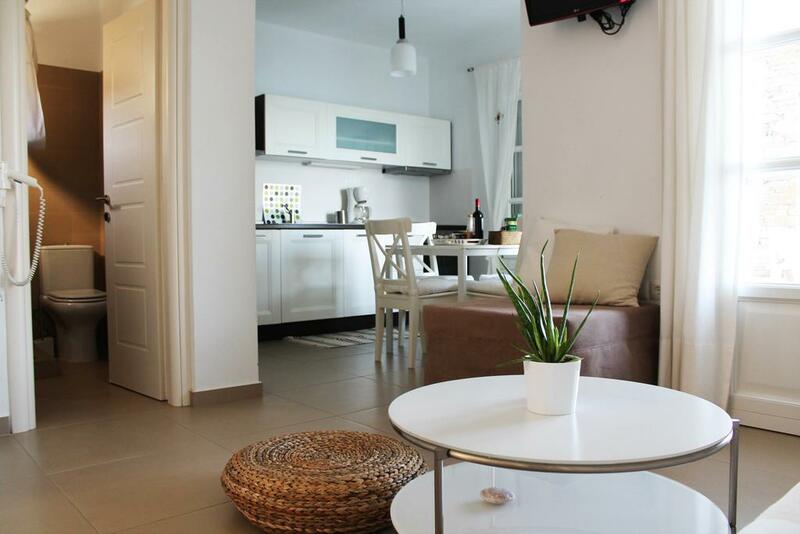 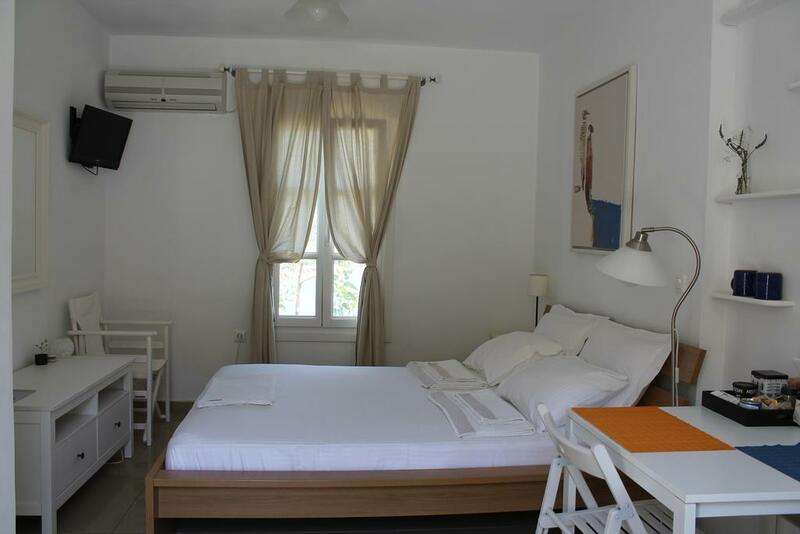 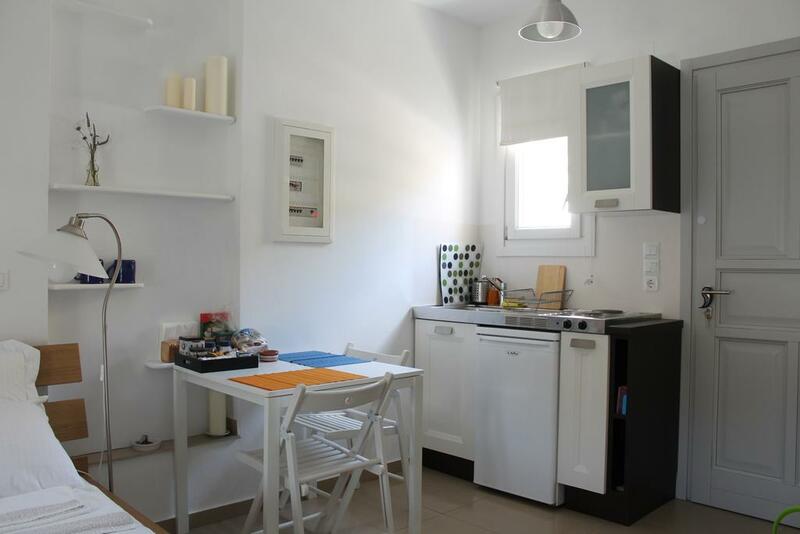 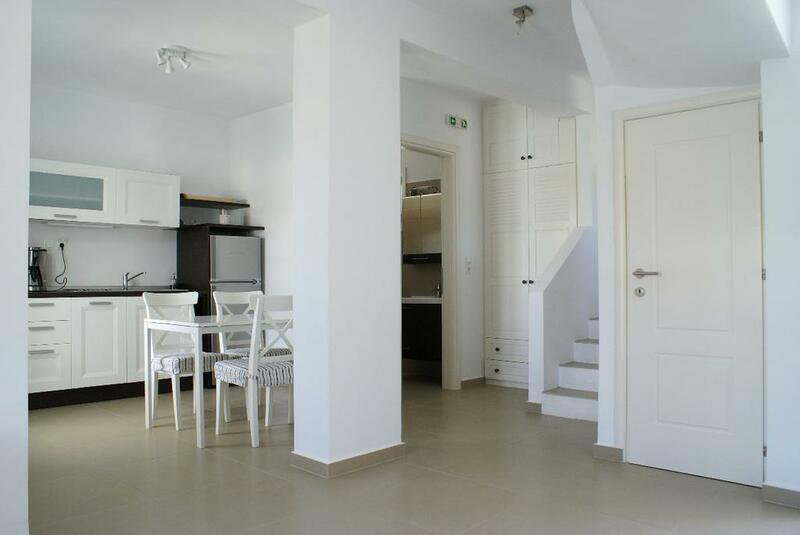 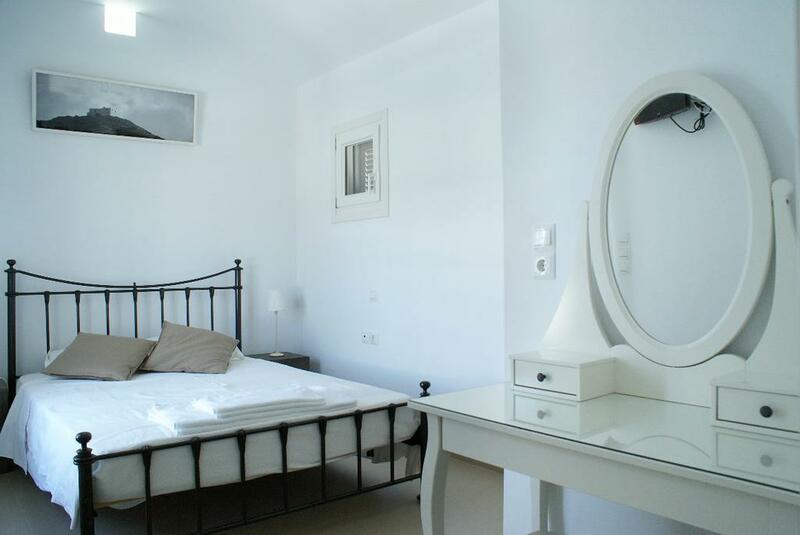 The smaller rooms-studios has an equipped kitchen, bathroom and open plan bedroom and living room.